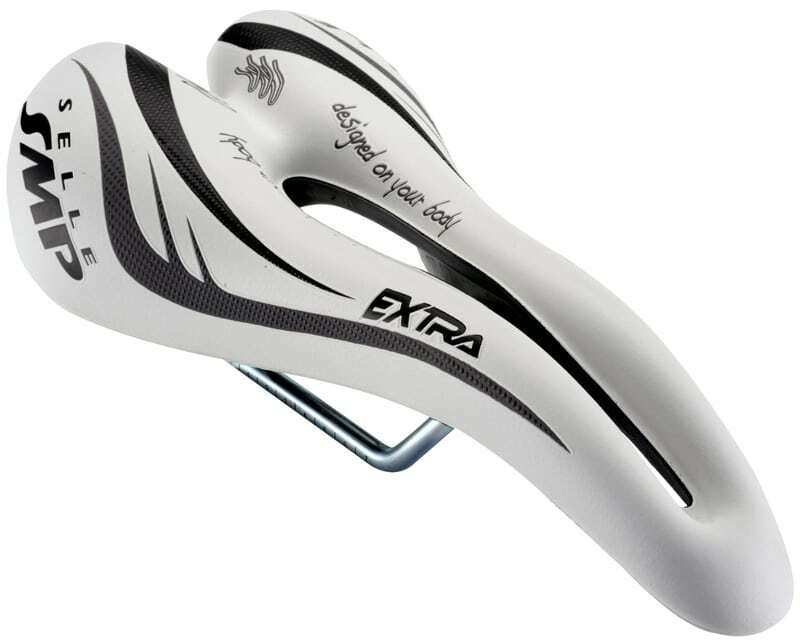 Selecting the correct bicycle saddle is probably one of the most difficult and personal choices a cyclist faces for any individual piece of cycling gear. Things like shifters and pedals are pretty easy because you can get a general consensus but the same does not hold true for saddles. You can’t simply look at reviews and pick a winner because everybody and I mean EVERY BODY is different. What does not work for me may in fact be best saddle you have ever sat on. This subject brings me to the point of this post. My Cannondale Synapse Carbon 5 105 was equipped from the factory with the highly regarded Prologo Kappa Saddle. The Prologo Kappa reviews generally well on bike forums and bike gear review websites as a budget friendly well made comfortable bike saddle. Unfortunately this was not the case for me. I was never able to find the “Comfort” part of the equation. Since last October when I purchased my Cannondale Synapse Carbon 5 105 and began cycling with regularity I have been trying my best to get used to the Prologo Kappa saddle. I kept thinking to myself that the discomfort and pain I was experiencing with the Prologo Kappa could most likely be attributed to my being overweight and not used to riding. Furthermore I was not eager to spend a fair amount of money on a new saddle as they can get pretty costly. Well sadly yesterday I decided enough was enough and my ride would be the final ride for the Prologo Kappa. Yesterday was a beautiful day in May, it was sunny, 70 degrees with a slight breeze. I was on my longest ride in years. Everything was going great then it wasn’t. Suddenly around the 15 mile mark my private parts went numb and what had not gone numb was hurting a lot. If that was not bad enough I was also experiencing chaffing. The pain and discomfort were enough that I decided I should work my way back home. This is not the first time I did not get a long with a bicycle saddle. My Gary Fisher Sugar mountain bike was equipped with a poor quality saddle that was quickly replaced with a Sella San Marco and I never looked back. So now the quest begins for a new saddle. It’s important to note that some local bike shops have programs where you can try saddles for several weeks until you find one that works for you. If your local bike shop does not offer this service. Find another bike shop.